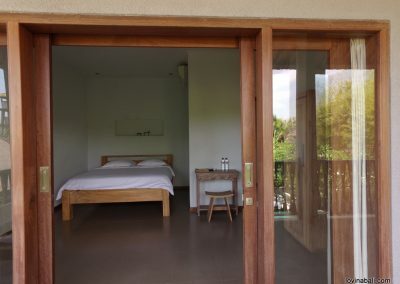 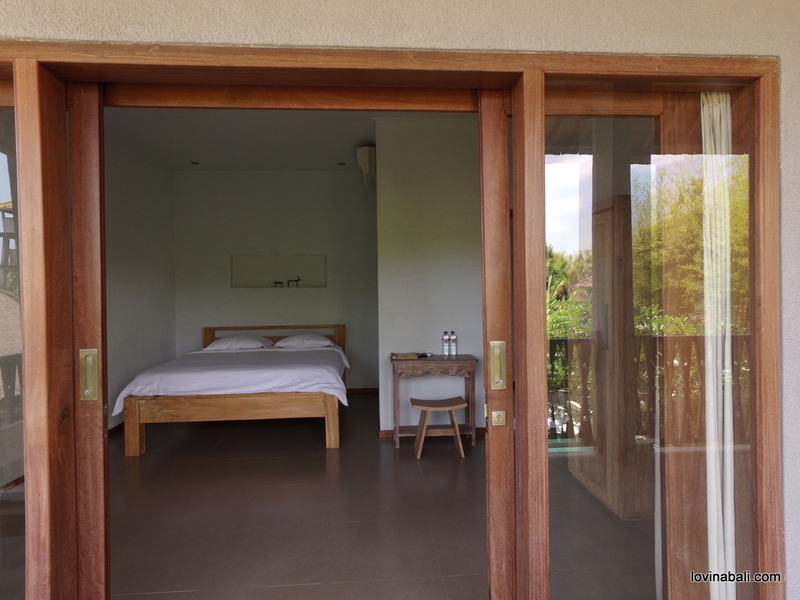 This charming hotel is composed of a building with 4 spacious bedrooms, each one with terraces, a small restaurant and reception, a swimming pool of 70 m² and a house that can accommodate future owners or also be rented. 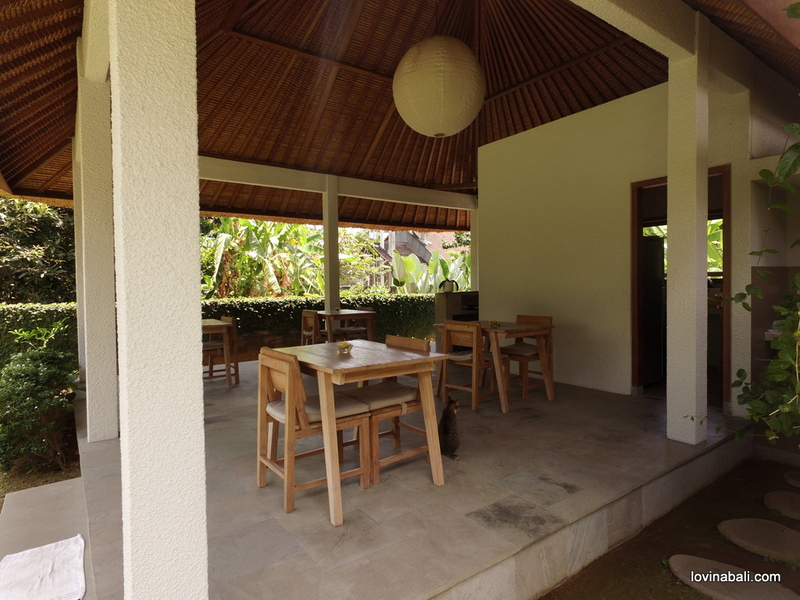 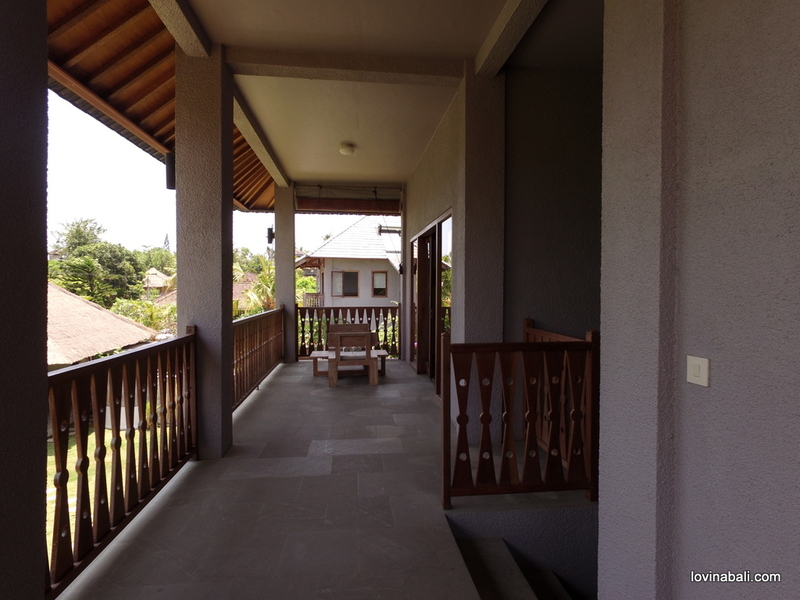 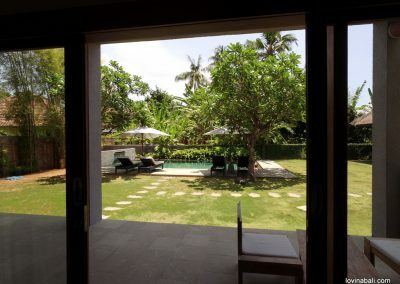 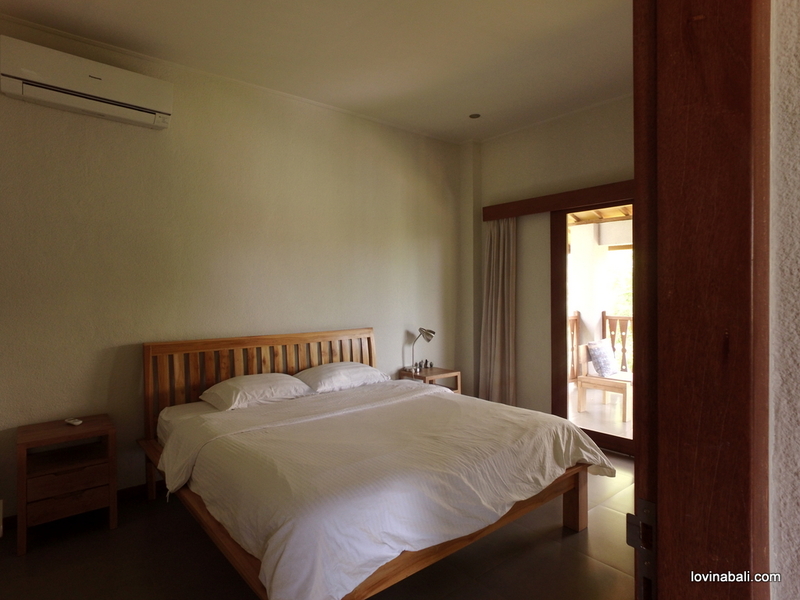 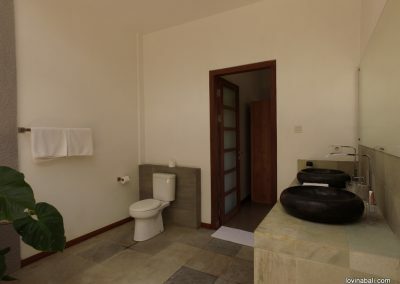 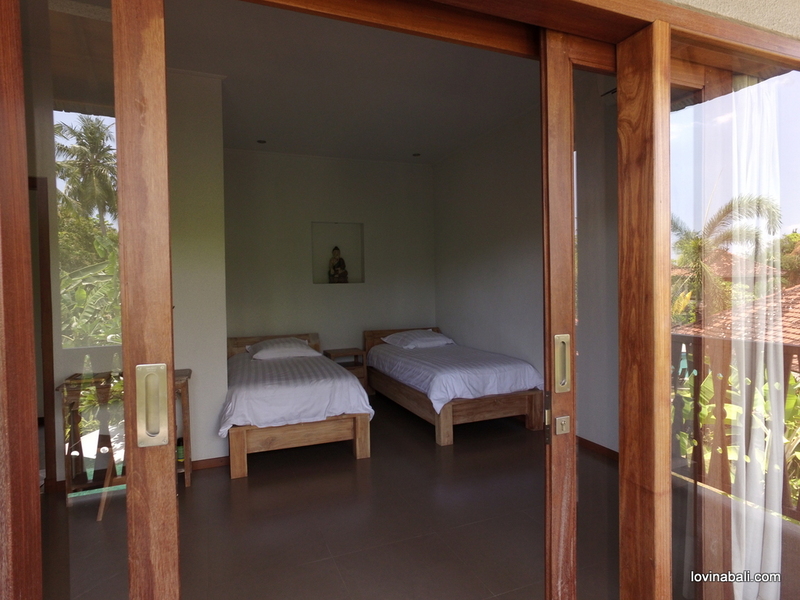 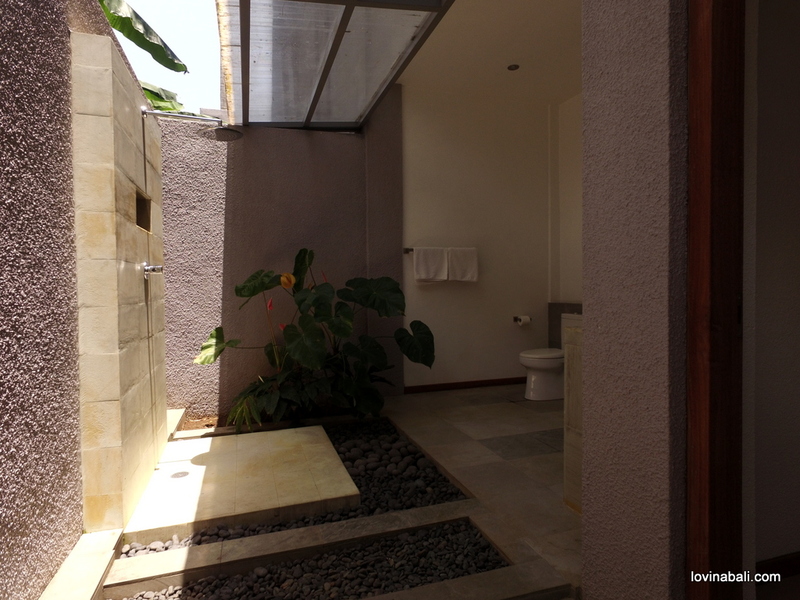 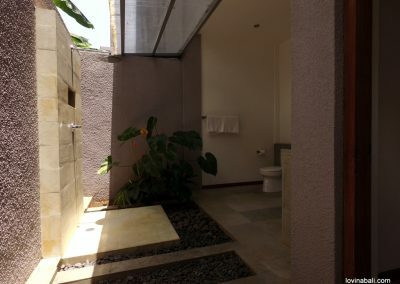 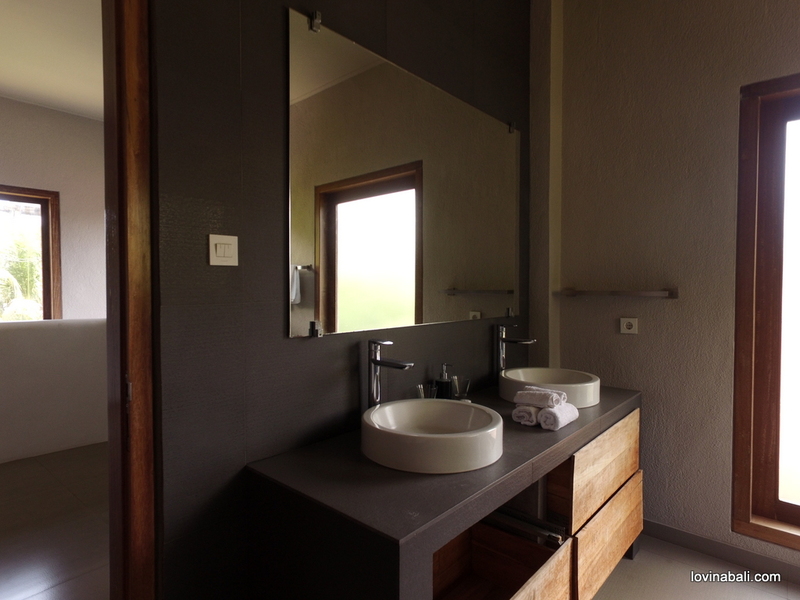 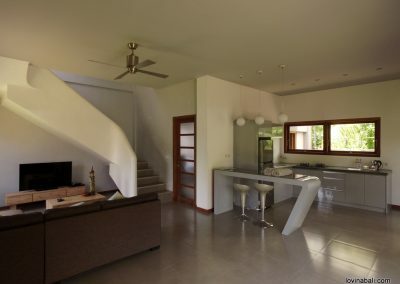 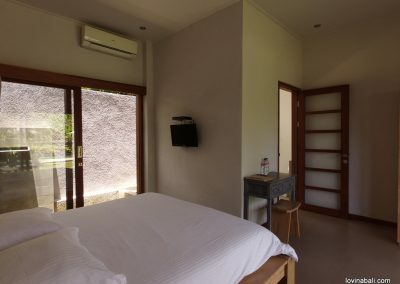 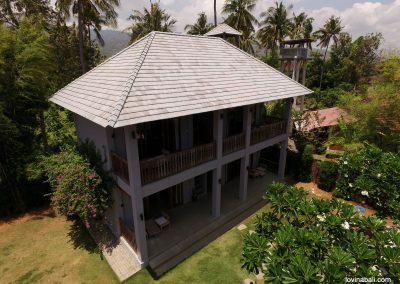 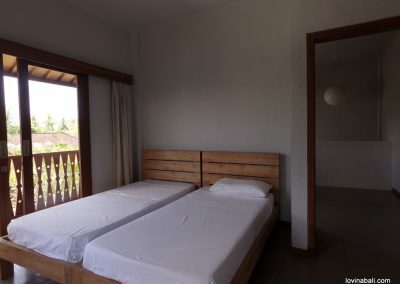 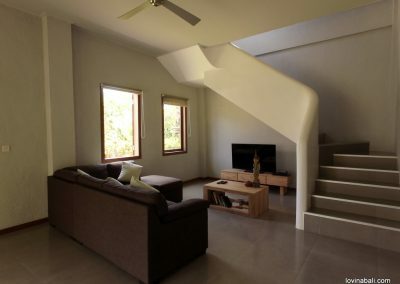 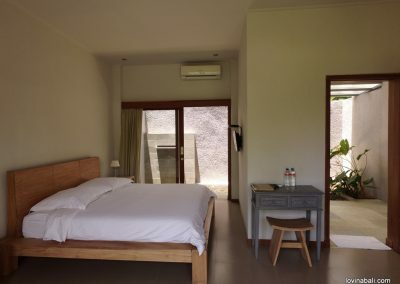 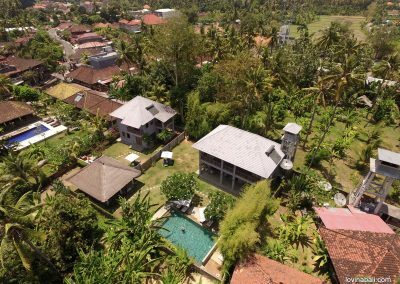 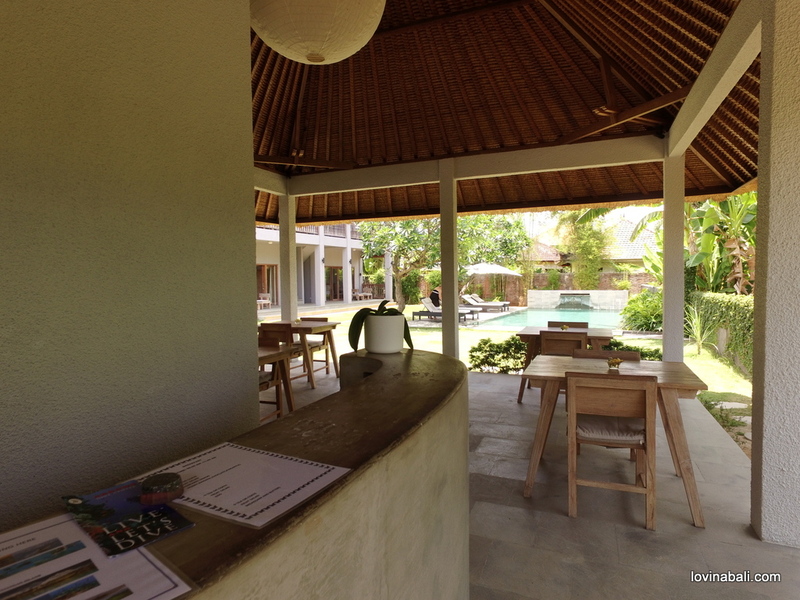 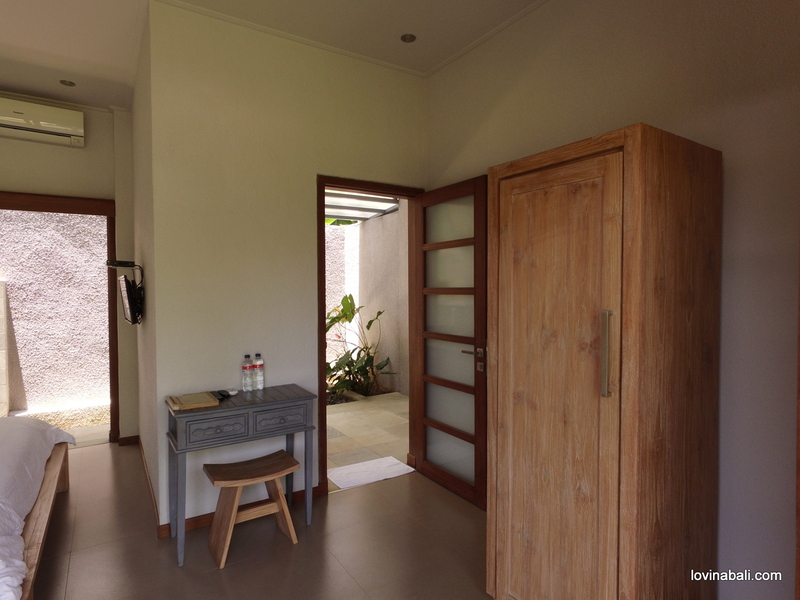 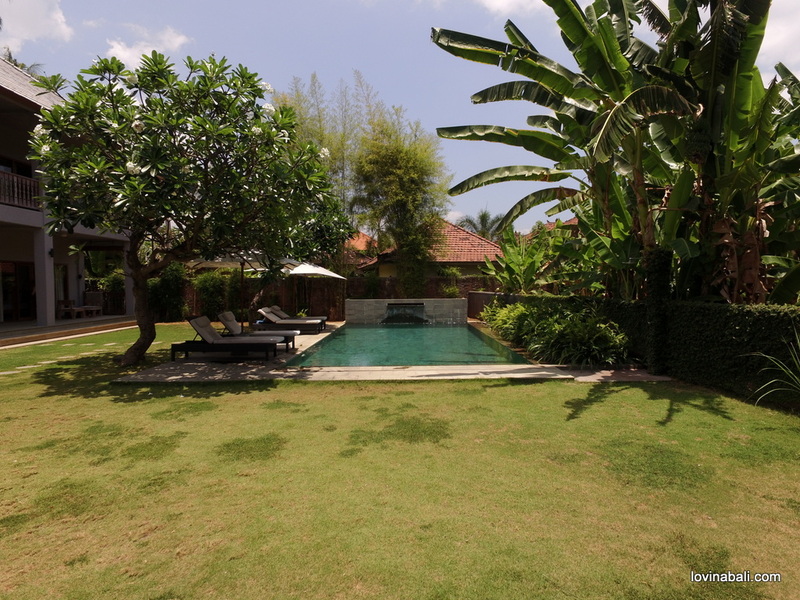 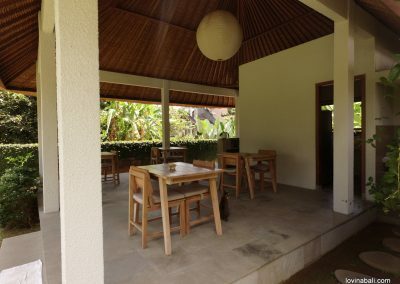 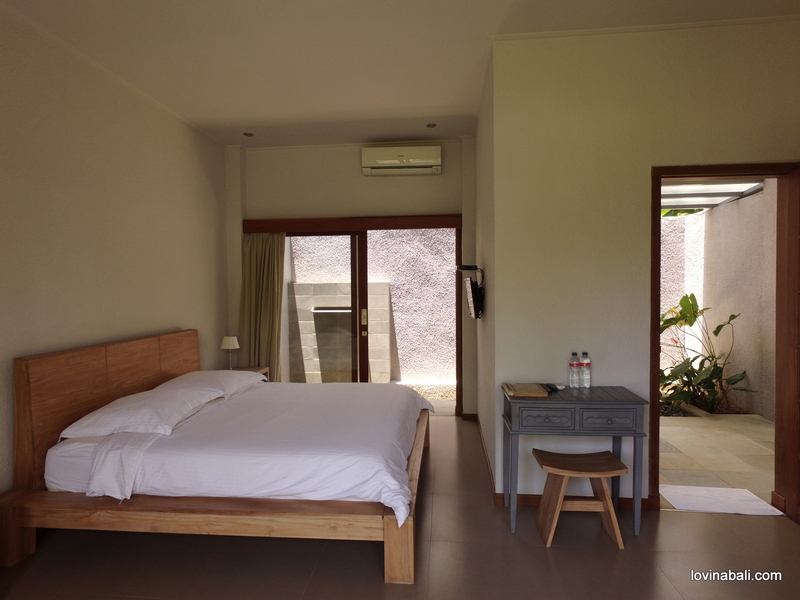 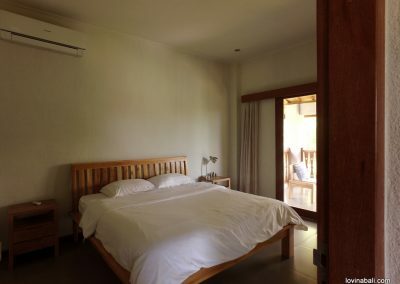 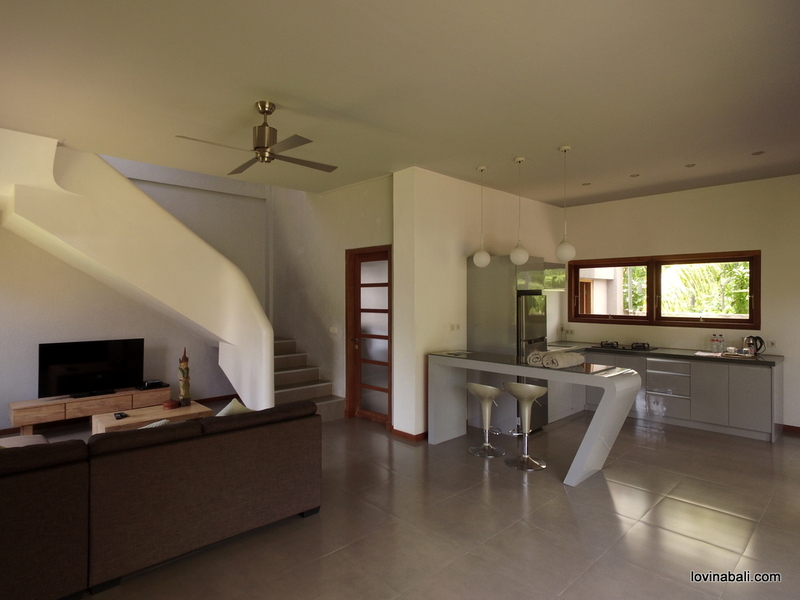 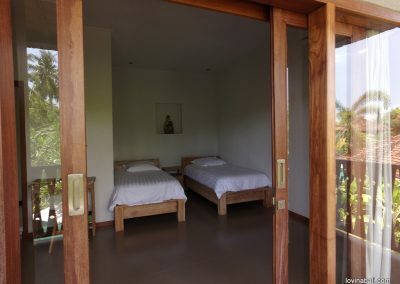 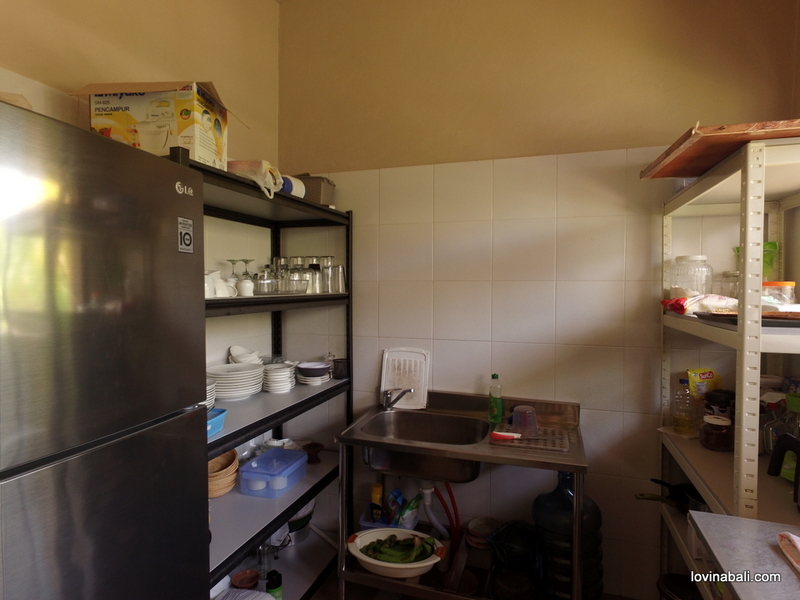 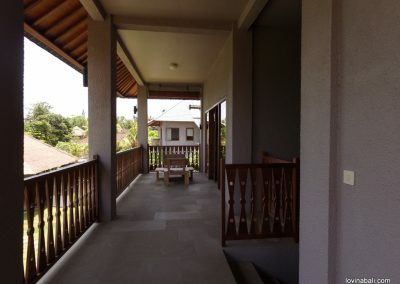 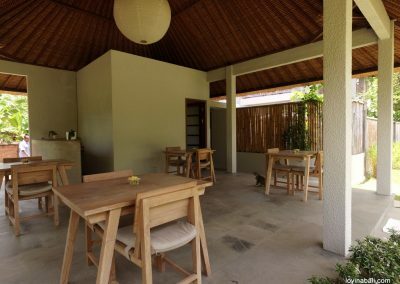 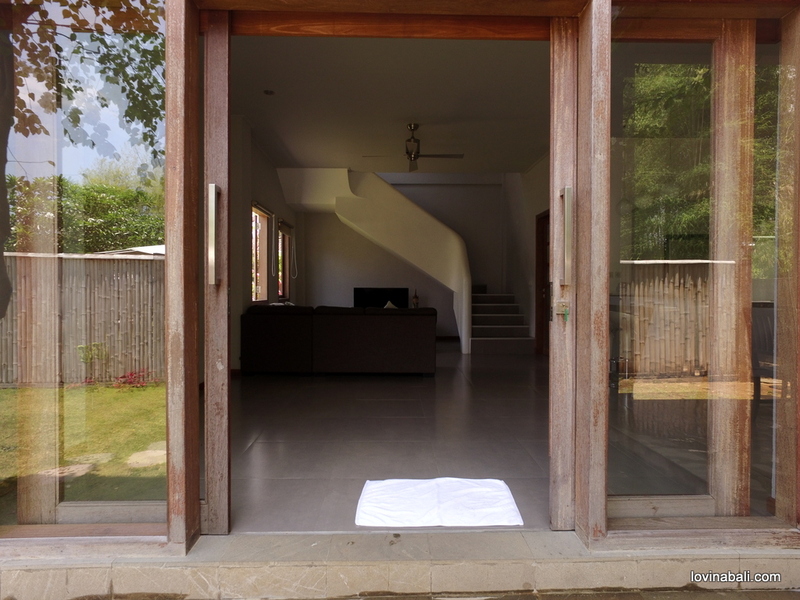 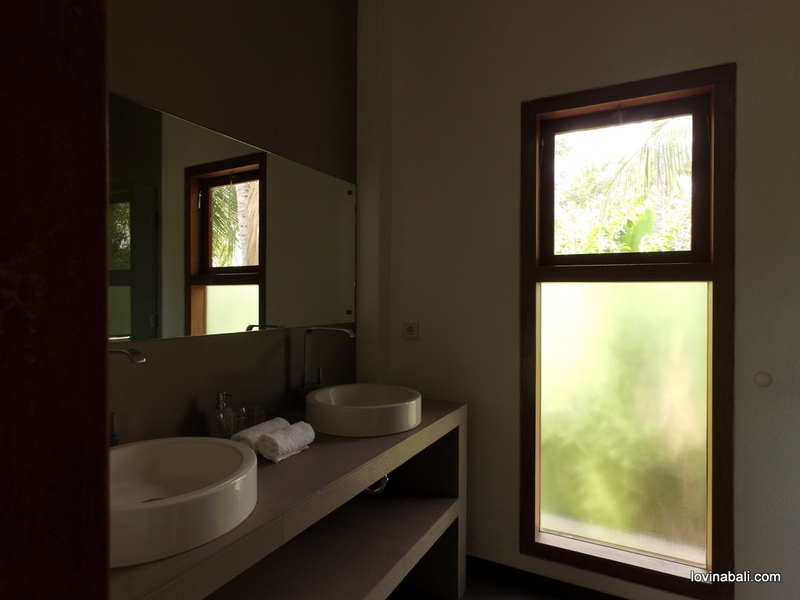 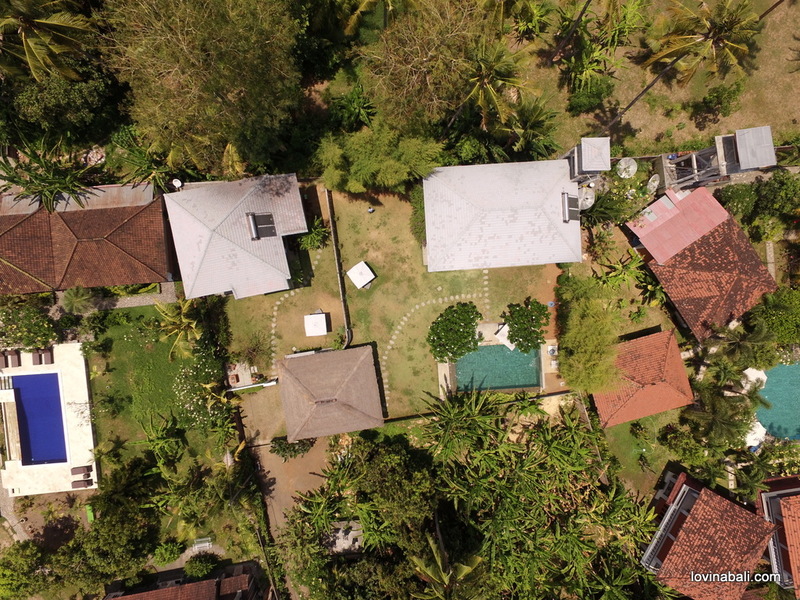 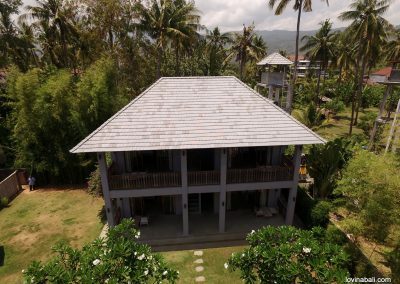 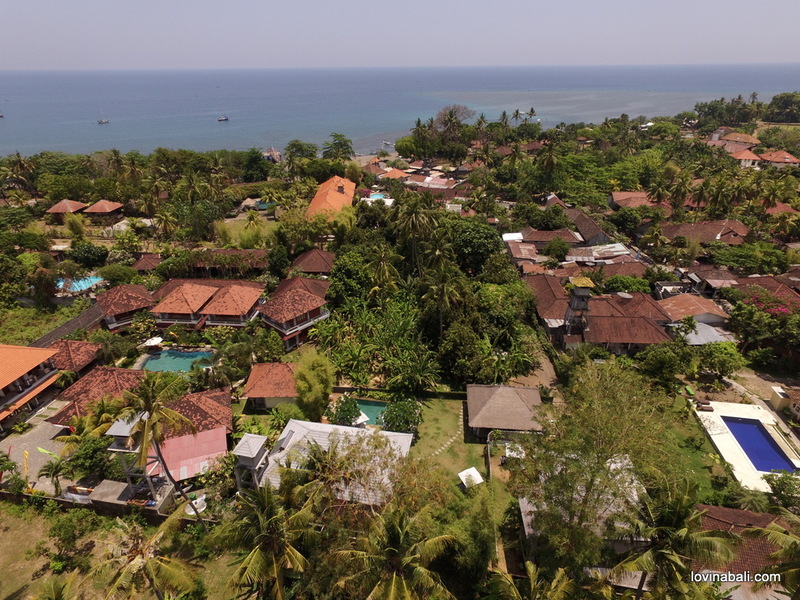 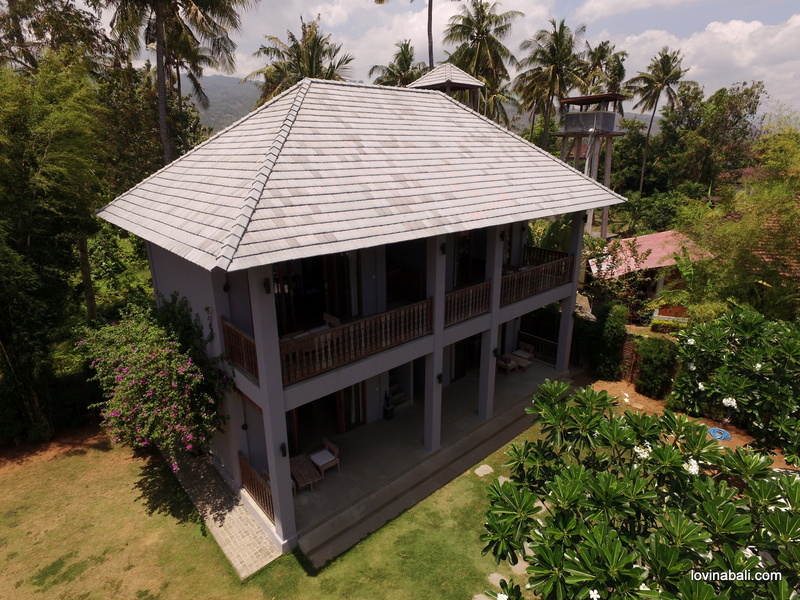 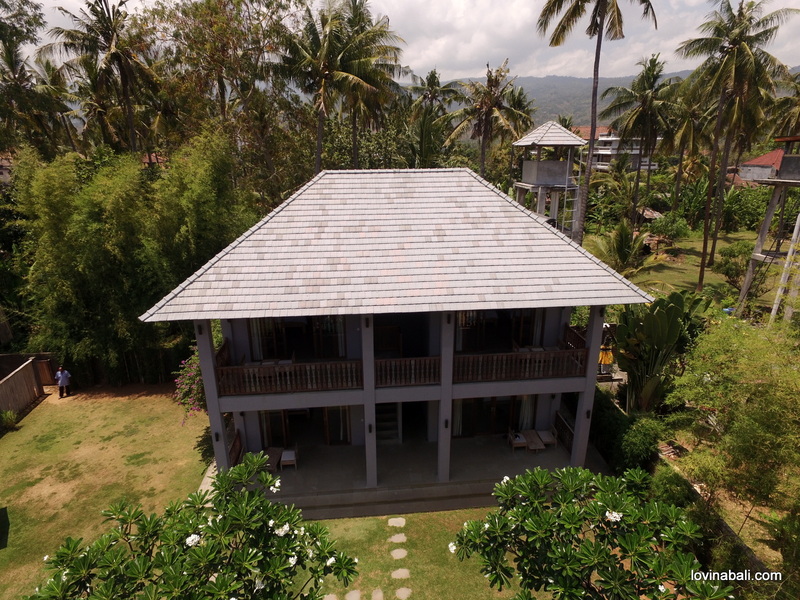 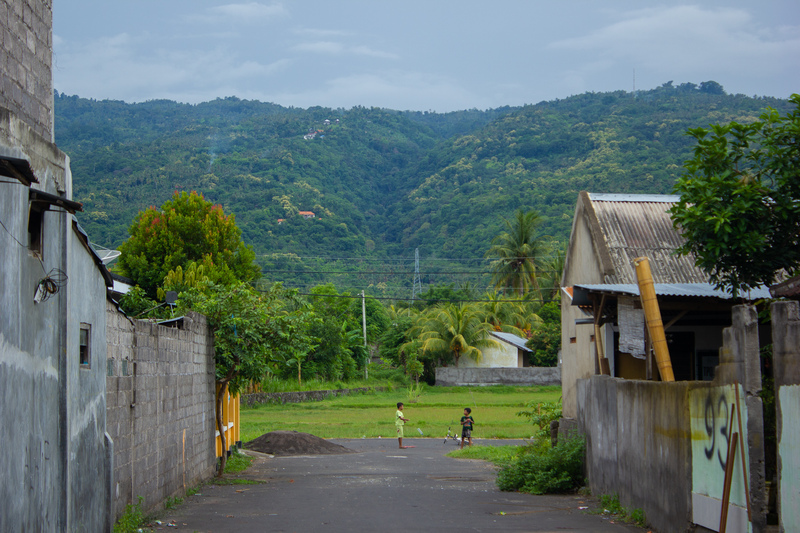 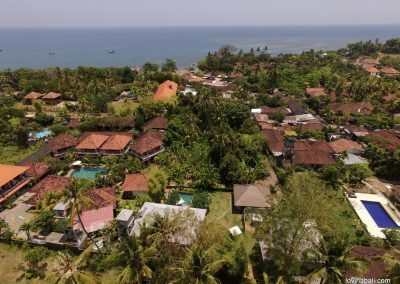 the land size is 1000 m2 in hyper-center of Lovina only 2 min walking distance to the beach and restaurants and boutiques . 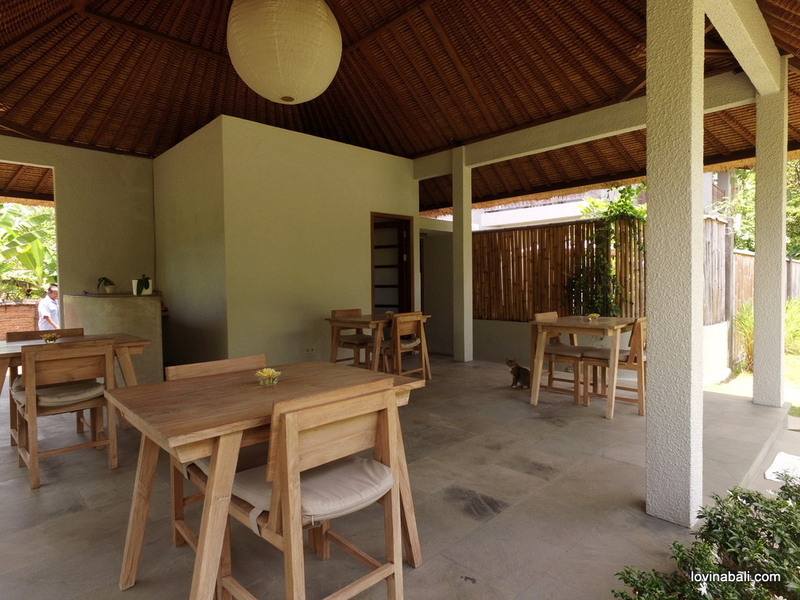 All papers and permissions are provided and up to date to continue this business in lovina center. 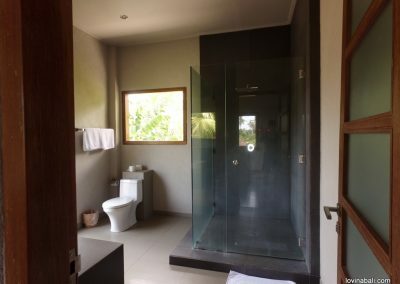 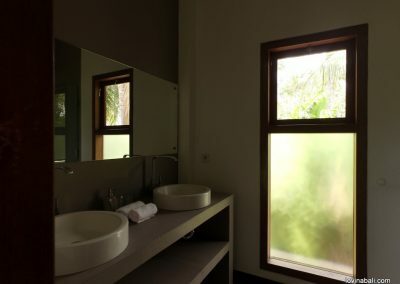 well noted on booking.com and in excellent condition as the construction dates from only 3 years and benefits from a scrupulous maintenance, solar hot water, robust and durable building materials.